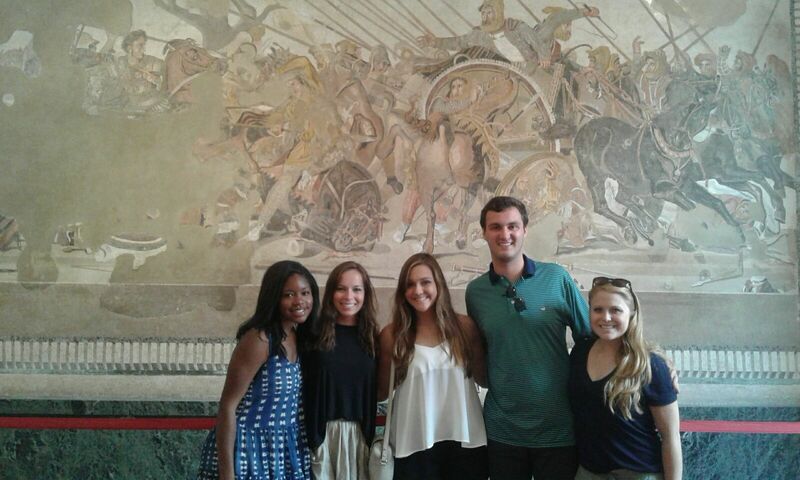 Semester Programs at Accademia Italiana are a unique experience to study abroad in Italy for a fall semester. 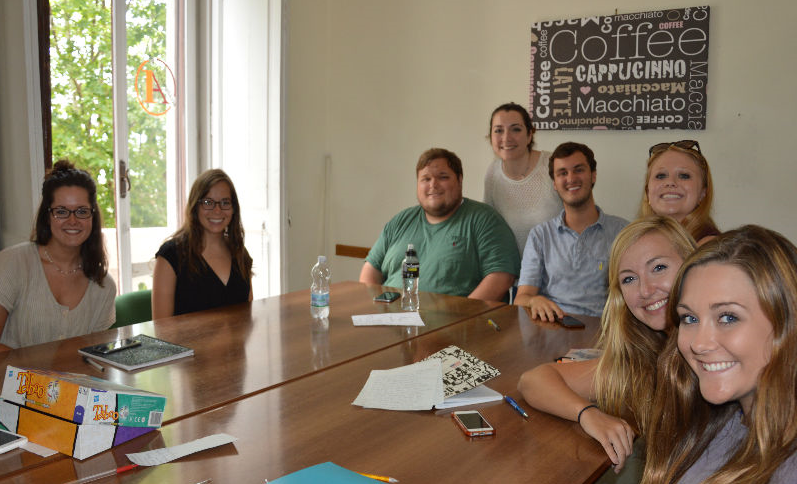 Students learn Italian in the vibrant and lively atmosphere of Salerno, near the Amalfi Coast . Semester Programs include at least 2 Italian language courses and a wide range of Content Courses in English or in Italian. Civic Engagement and Internships are also offered at extra cost. Students can earn from up to 12 credits. Additional content courses can be booked at extra cost in order to earn more credits. Late applications are subject to availability. Students can contact our Academic Advisor for a tailor-made semester program. Syllabi are available for faculty members to review prior to approval of academic credits for study abroad in Salerno. Students may transfer credits to their home university or earn US university credits through University of Mississippi. These course can be held in Italian and/or in English. Students who apply for the course held in Italian are asked to complete the Italian Language Course IL - 202. Students can apply through their home institution’s study abroad office or through our affiliate institution: University of Mississippi - Ole Miss, Oxford (MS). We advise students to visit their home institution’s study abroad office to determine the preferred method of enrollment and the requirements.